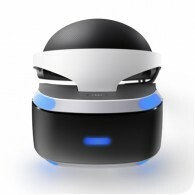 Sony plans on using a breakout box that would pair with the PSVR headset to the PS4. Two frequencies would be used to keep the headset connected to the box: a primary 60GHz signal and a second 5GHs signal as backup. As the headset would be wireless, it will include a battery to provide power, making the headset larger and heavier than the predecessor. 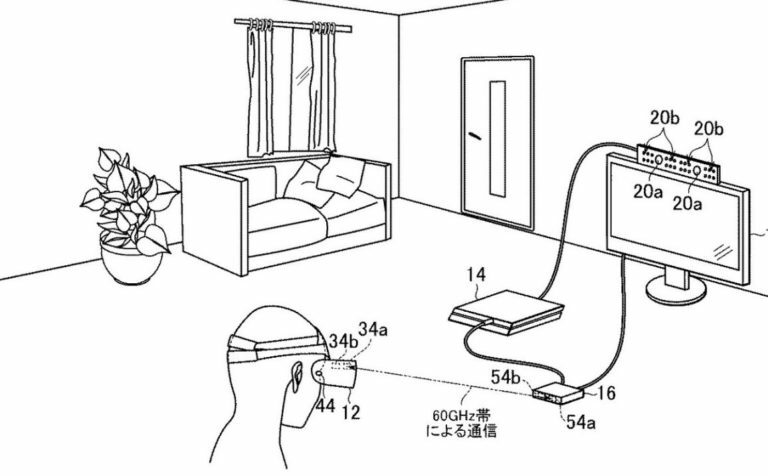 It’s also unclear whether this would be a new headset entirely or whether the wireless functionality could be added to existing headsets. 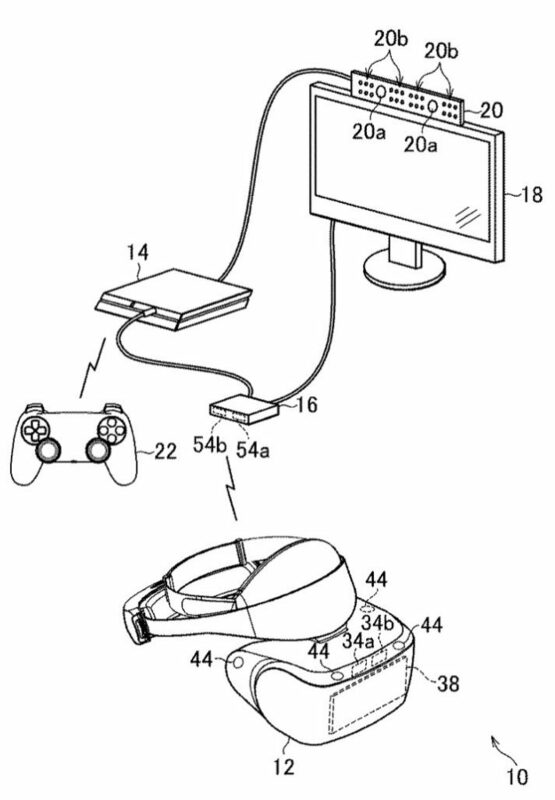 Of course, this is just a patent filing so the actual headset could be some time away from release. And that’s assuming it even gets released – many patents are filed but never get turned into physical products.